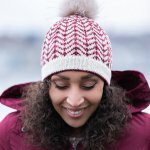 Made in two high-contrast colorways, the Novemberist Hat by Vanessa Smith is doubly thick throughout with a turned hem and a chevron stitch pattern achieved by stranded knitting—both features that make this hat very warm while being equally stylish! 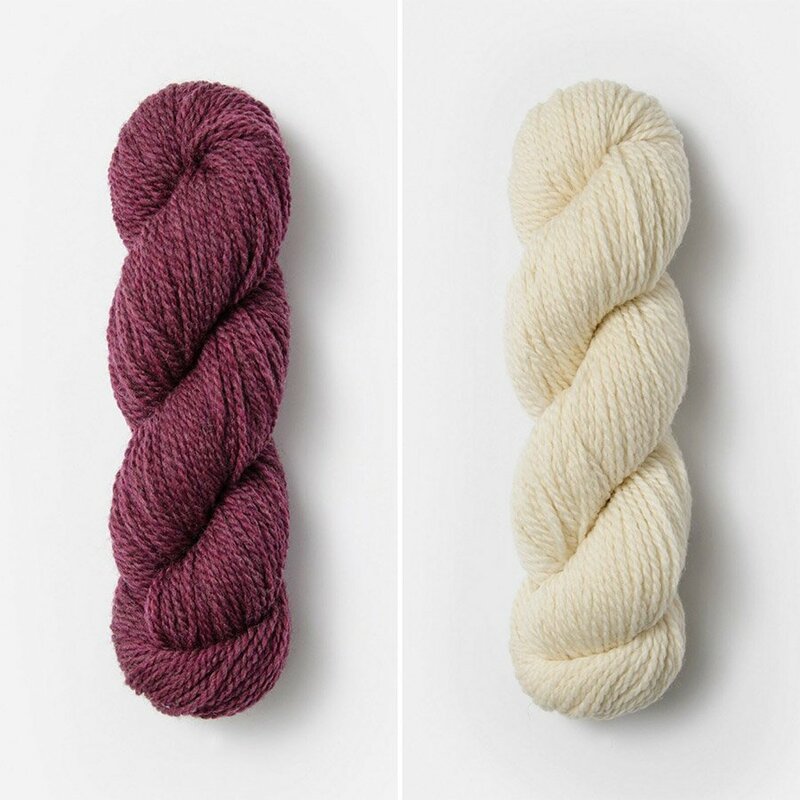 Be sure to check out Vanessa Smith's matching mitts! 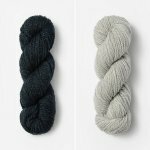 If you want to make those, simply purchase another skein of each of your colors HERE. You'd better put a pom on it!